We’re big believers in this. 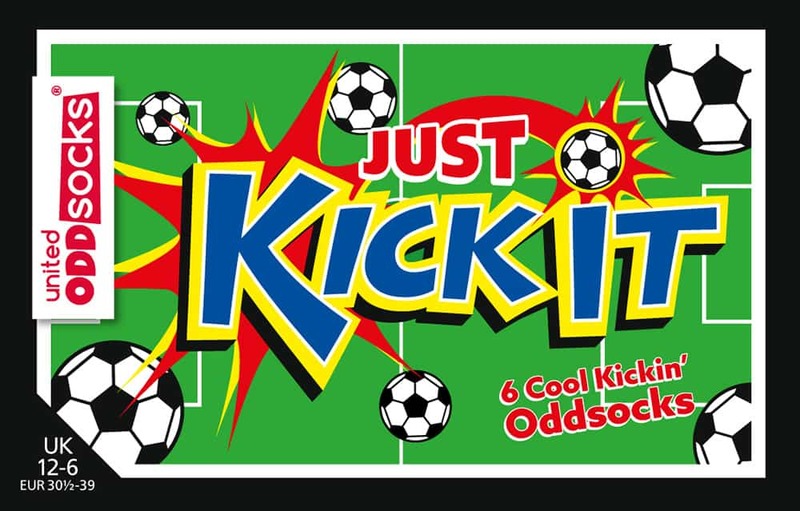 Odd socks ROCK! 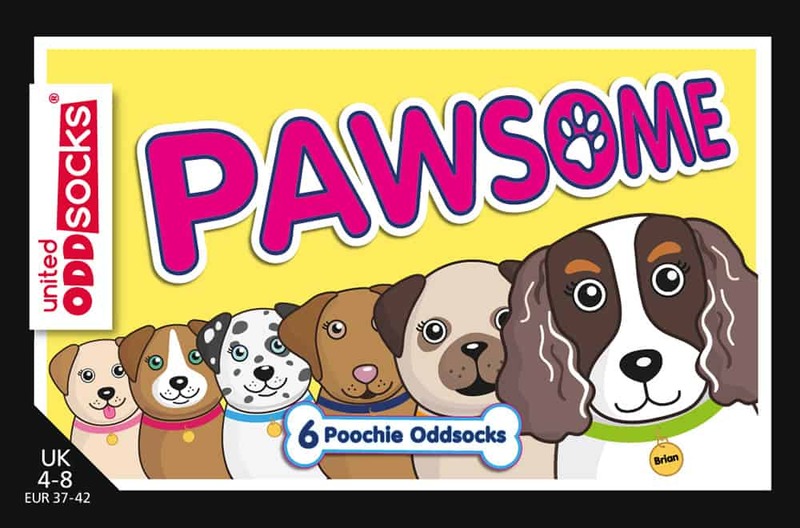 So much so that we decided to buy a load of odd socks and give them away at The Chamber of Commerce’s Let’s Do Business Expo in June! Why on earth did you do that? I hear you say! Hitchin is a fair old trek away from leafy Lichfield in Staffordshire, so how on earth did we start working with them? 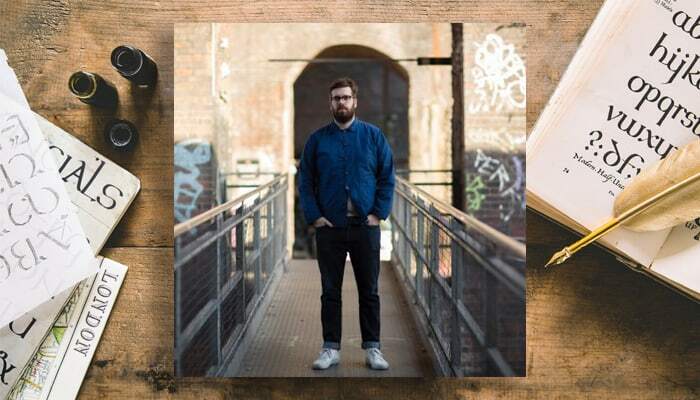 Well, this is an interesting story and one of which, we are very proud… Paul Felton is a well established graphic designer with a decorated career spanning large agencies in Birmingham and London, a published author and designer of several successful design books. His work has always been exceptional and he’s won over 50 international design awards. Paul is also great friends with our Creative Director Gareth Robertson and has been ever since their days at University in Stoke on Trent, way back in 2002 – 2005. Paul is a brilliant designer and all of us here at Design Pit respect him very much as a designer and as a friend. 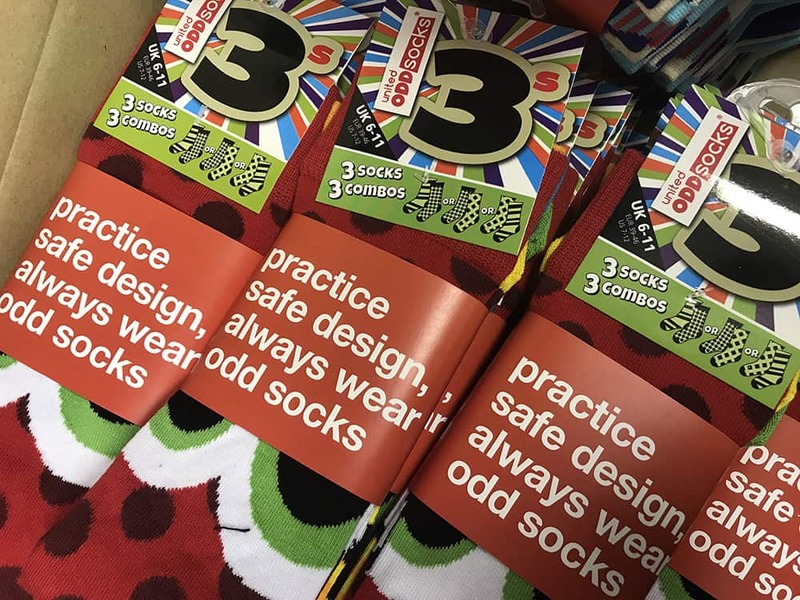 It was incredible to hear from him at the start of the year to let us know that he’d passed our details on along with a glowing recommendation of our own work to a client of his, United Odd Socks. He explained that his own workload was huge and that he couldn’t service them as quickly as he would like. He needed to pass them over and wanted to ensure that they’d be looked after; but the key thing was that he felt our design style would actually suit their brand much better than his. This is a massive compliment from a designer with a career as successful as Paul’s, to be recommending us to anyone – let alone one of his own clients.